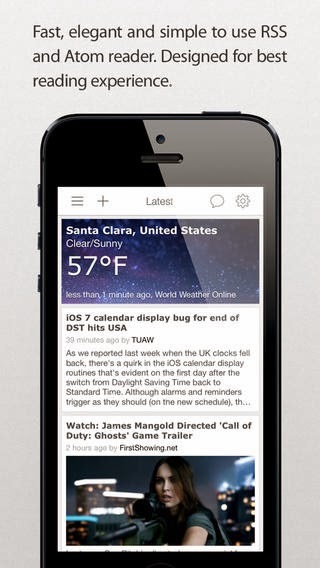 Developer Quote: "Good News is a fast, elegant and simple to use RSS reader." 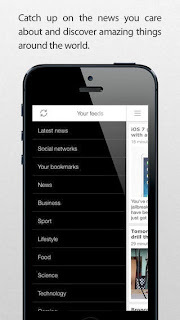 • Integration with the iCloud service (synchronisation of subscribed feeds and saved bookmarks) etc. • Facebook, Twitter, Tumblr, Flicker, 500px, LinkedIn, Vimeo, Instagram and many other networks. Reading the news is something we all do when we can grab a few spare moments. 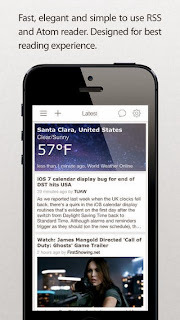 Use Good News - Fast, Clean and Simple RSS Reader to obtain and read the news precisely as you want it!